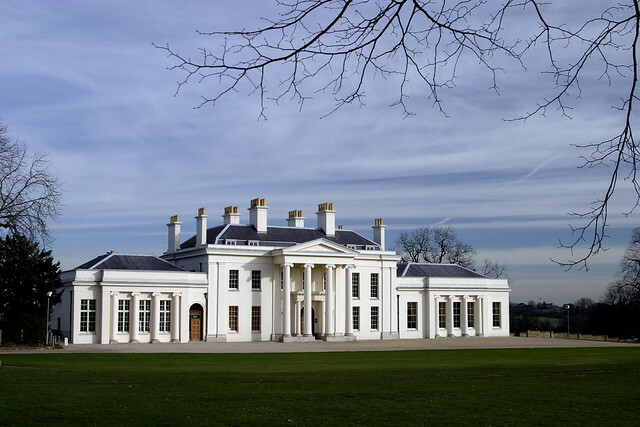 Built in 1730 as a modest red brick Queen Anne style house, Hylands House has seen dramatic change over the years. It has had nine different owners who have all left their own individual marks upon the house, both extending and remodelling depending on their tastes or the fashion of the time. The House is open every Sunday throughout the year and hosts a range of wonderful Christmas events including a Jack and the Beanstalk pantomime. 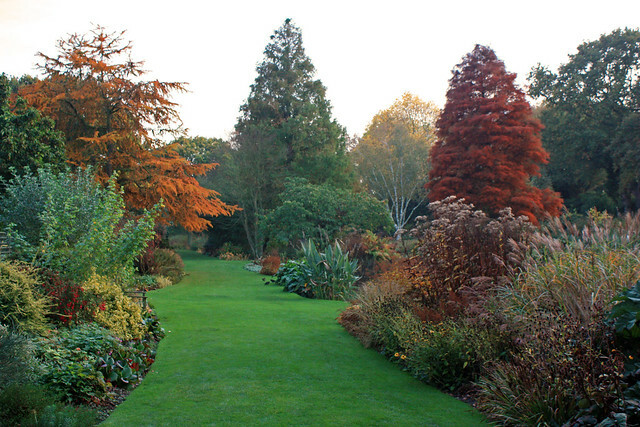 These enchanting gardens are the perfect spot for a morning winter stroll. The six acre gardens are home to a multitude of plants known for thriving in different and difficult environments ranging from water, woodland and even gravel. If you start to feel a bit chilly then be sure pop into the garden tea rooms for freshly prepared scones, sausage rolls and homemade cakes. There are all sorts of festive events taking place this year from a Christmas Fayre weekend, to a children’s activity day and a Christmas card lino printing workshop. This majestic 17th century mansion makes for a truly beautiful sight on a frosty day. The house retains much of its original character from its Jacobean origins but the grounds and gardens are an eclectic patchwork reflecting the changing garden fashions throughout the history of Britain. 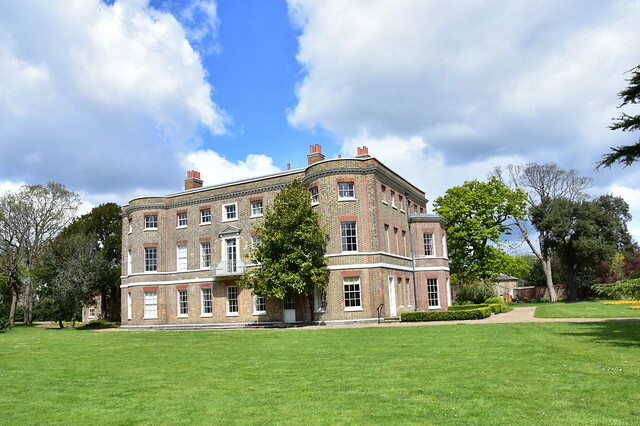 With breathtaking views of the surrounding landscape and lots of wonderful history to discover there’s plenty to keep the whole family entertained. 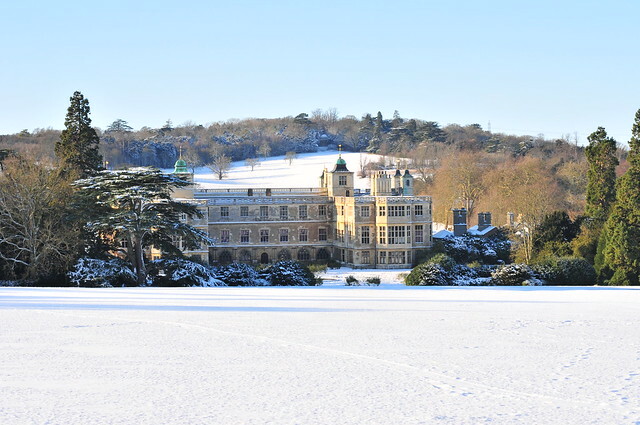 If you’re looking for Christmas events then look no further than Audley End House where they will be hosting wreath making classes, carol services and a meet and greet with Santa Claus himself. St. Andrews Church, more commonly known as Greensted Church is the oldest wooden Church in the World, and the oldest ‘stave built’ timber building in Europe. Visitors can marvel at the history and heritage on the site that represents nearly 1,300 years of British history feasting their eyes upon the incredible timber frames of the building that are said to date back to 1060. For something more peaceful a quiet walk through the church grounds admiring the gravestones of World War 1 and 2 soldiers is both tranquil and thought provoking. Sitting on a hilltop enjoying the sweeping vistas of the rolling Essex countryside is Hyde Hall. The diverse mix of horticulture from crab apples and pumpkin patches to meadowland is ideal for exploring. There is an abundance of winter-themed events taking place this season including a Christmas shopping evening, lunches and winter woodland walks. 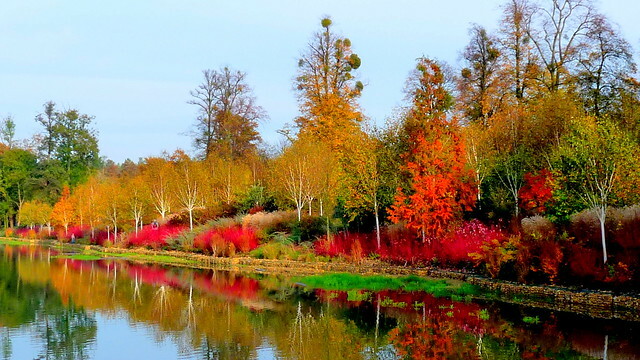 The perfect place for a day out with the family, Marks Hall Gardens & Arboretum features a stunning collection of trees, from all over the world, dotted throughout its historic 200 acre landscape that is a hotbed for local wildlife. After taking in the resplendent views of the Essex landscape with a few photographs, the visitor centre provides a cosy winter escape with hot beverages and tasty homemade cakes and soups. For something festive there will be a 4-course Christmas lunch on 12, 14, 19 and 21 December that will provide guests with exclusive access to the arboretum where they can walk off their delicious feast. Spend your weekend meandering around this beautiful Elizabethan manor house admiring its exposed timbers, fine original spiral oak staircase, soaring chimneys, cobbled courtyard and the tranquil walled garden. For those feeling Christmassy there will be lots of Christmas events taking place at the house: try your hand at one of their stocking workshops or take part in a candlelit tour of the house. The Valentines Mansion may only be open to the public on Tuesdays, Sundays, Bank Holidays and school holidays but there is still a whole host of special festive events that are perfect for the family. 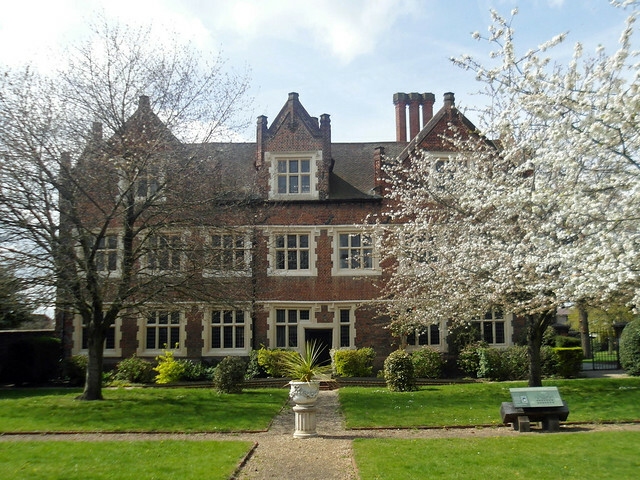 Choose from exhibitions, guided tours and walks, arts and crafts and even farmers’ markets. This year, the Christmas fayre is taking place on 3 December, and there are a couple of workshops helping you arrange the perfect Christmas dinner table. There will also be an open studios weekend where local creators show off their best festive stained glass, ceramics, paintings and more for you to purchase. 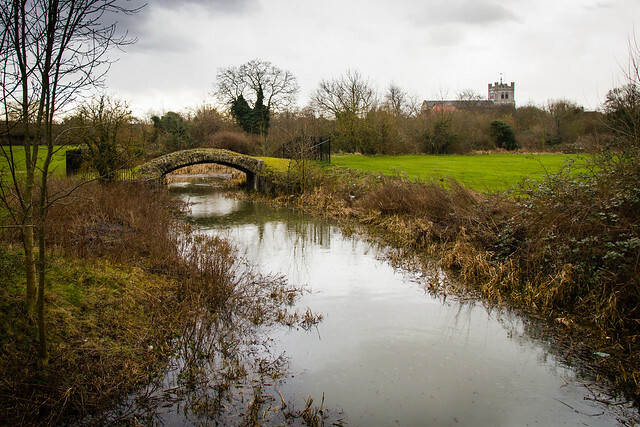 Blow away some cobwebs and take in a historic stroll at Waltham Abbey Gardens, once one of the largest Augustinian abbeys in the country. The abbey’s peaceful rose gardens provide plenty of benches and picnic tables to enjoy a hot drink and the numerous information panels located around the site bring its enthralling history to life. For nature lovers make sure to check out the meadow’s bird hide where you can sit comfortably and admire the amazing array of birds in the area.